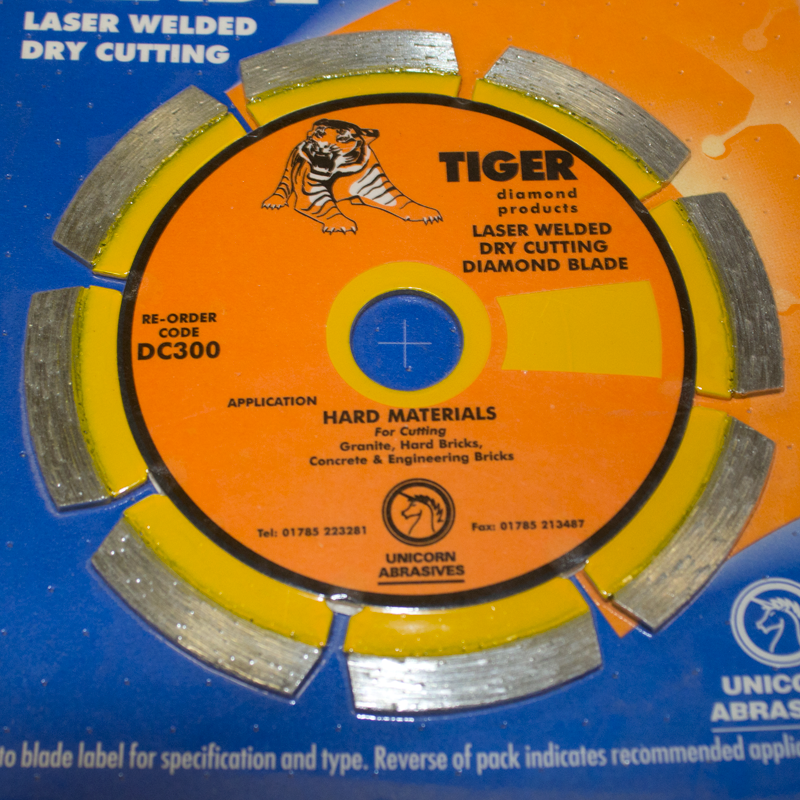 Hard materials segmented diamond blade. A diamond blade for cutting hard materials including granite and reinforced concrete. End of line item, New and unused but packaging may not be supplied or maybe shop soiled due to handling.